Your family van, sedan, or SUV deserves the best repairs in the business. With Shannon Family Automotive, that is exactly what you’ll find. 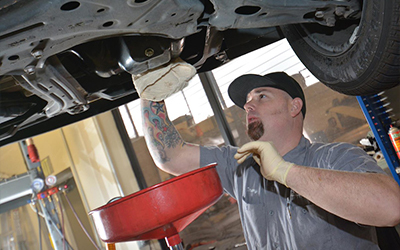 Our Toyota repair shop in Folsom will meet all of your needs and exceed your expectations. We have years of experience to solve your issue with efficiency and affordable services. Don’t let this opportunity pass you by! Contact us today to get started.